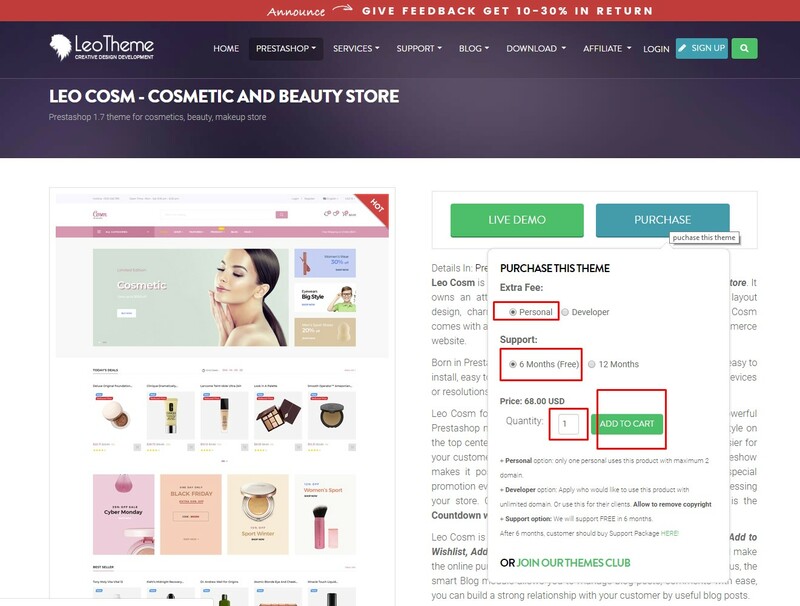 It is an example for new version, however it is not complete for using as online shop because Prestashop is not release full version for theme 1.7. 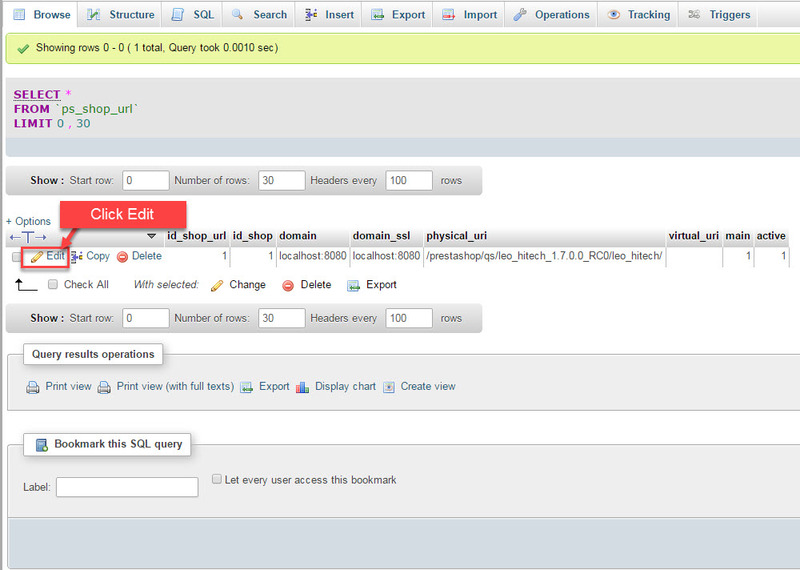 We hope our template will bring to customer new experiences with the latest version of Prestashop. 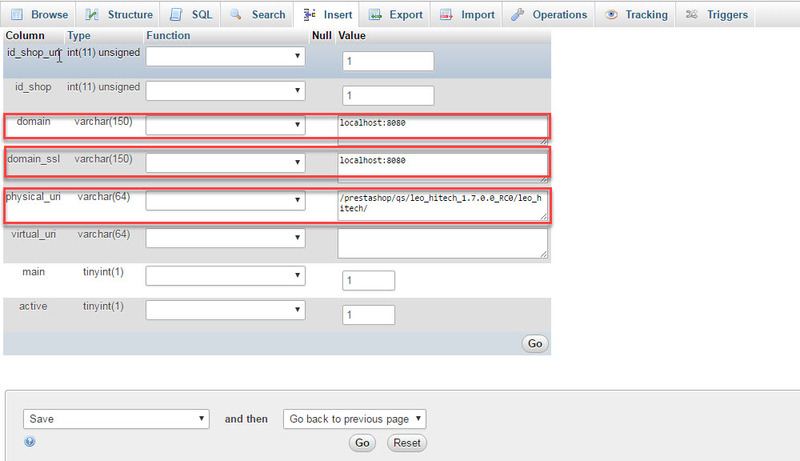 Customer can discuss with us provide comment for us to get more function and more suitable with an online store. 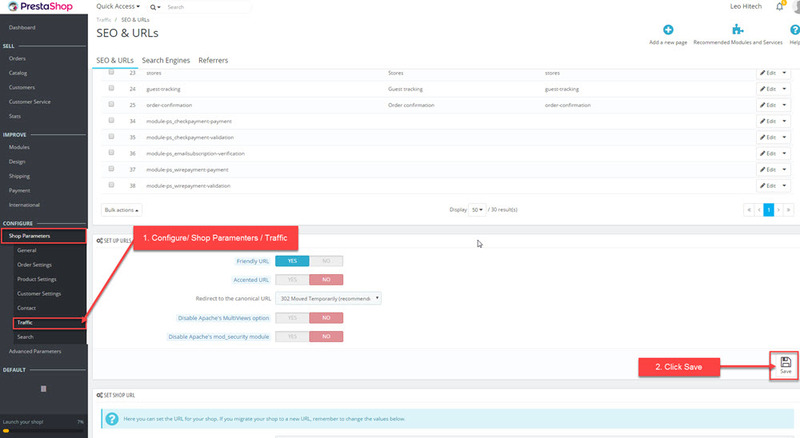 Honestly, we do not know exactly when the complete version 1.7 will be released and moreover we also are worried about the stable of new version. We promised that the first theme will be finished as soon as possible and it is FREE. 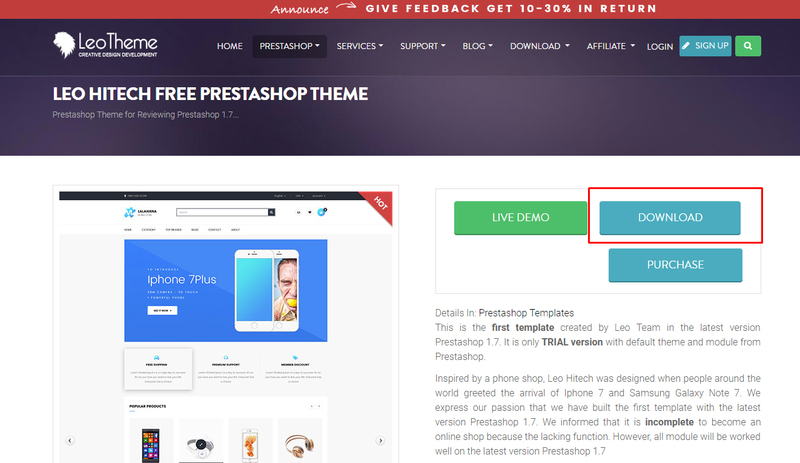 You can download Free PrestaShop Theme on Leotheme by clicking on “Download” button. 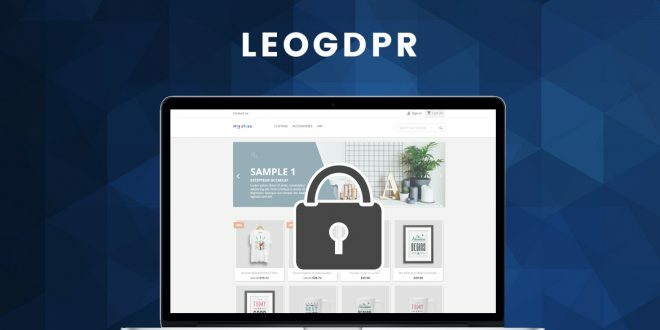 Other Free PrestaShop Themes are here. 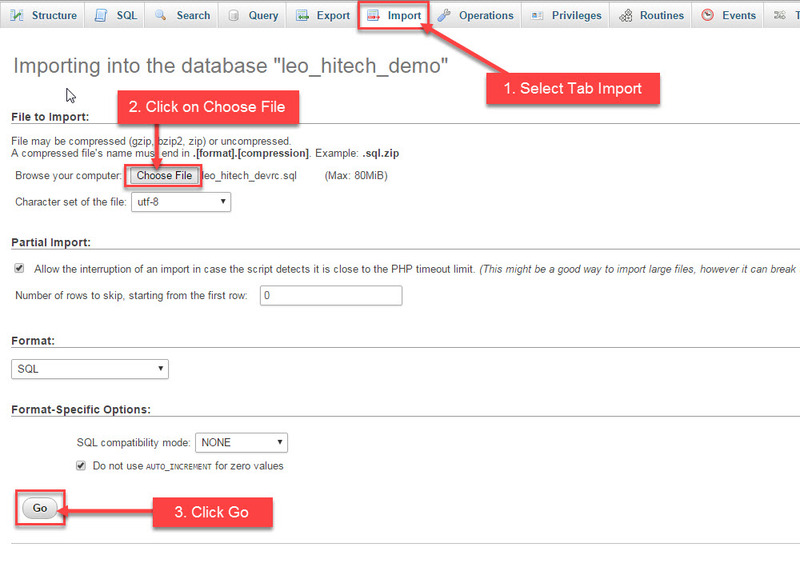 Step 2: Unzip file Leo_Hitech_ps17.zip into folder htdocs. 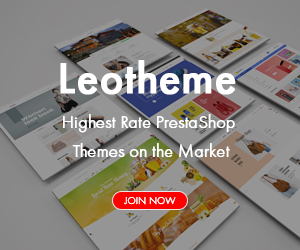 This above guide for How to Install PrestaShop 1.7 Theme – Leotheme. Hope you take your installation easy!